A Turkish private investment company. To establish recipes & local manufacture of liquid soft serve frozen yogurt for a new retail chain. 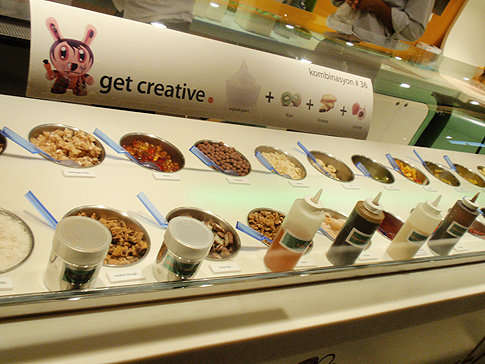 The frozen yogurt was required to be clean tasting, tart, low calorie and prebiotic, using locally available ingredients. Watson Dairy Consulting prepared a summary of requirements and prepared a brief for the client to locate a suitable local small scale manufacturer. Recipes were prepared together with an ingredients list & manufacturing instructions. John Watson, founder of Watson Dairy Consulting, ran small scale trials which with the client present and these resulted the successful manufacture of what is now Turkey's market leading frozen yogurt chain.